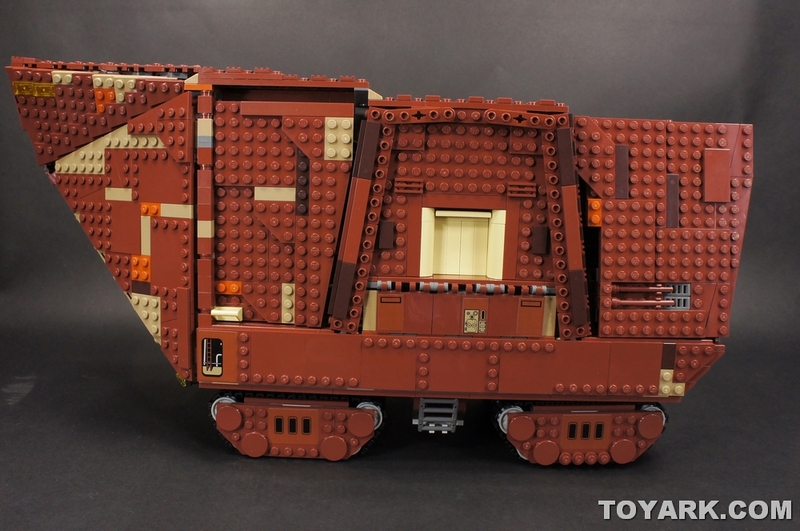 The Sandcrawler is a lumbering, mechanical hulk used by Tatooine’s Jawas to travel the desert wastes in search of lost droids, crashed starships, and other treasures. 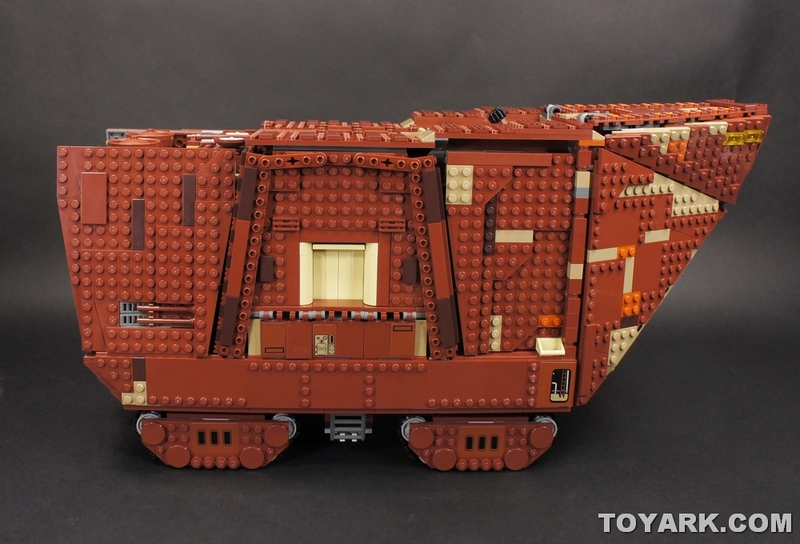 Travel the dunes with the LEGO Star Wars Sandcrawler with working cranes, detailed interior, 7 minifigures, 5 droids and lots more! 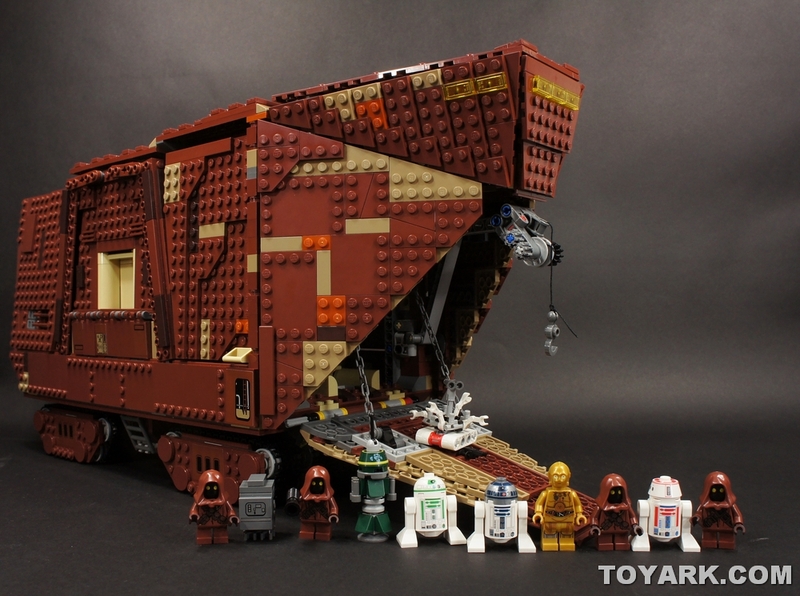 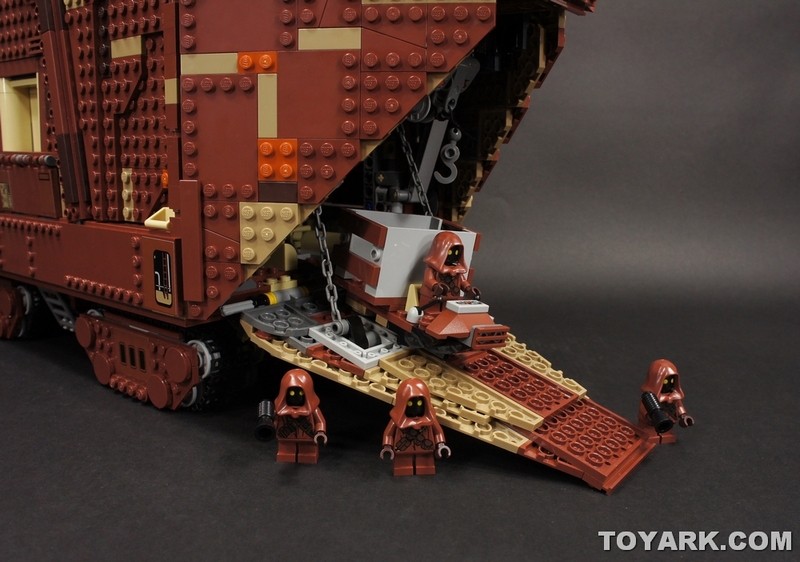 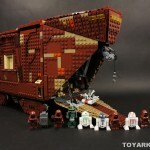 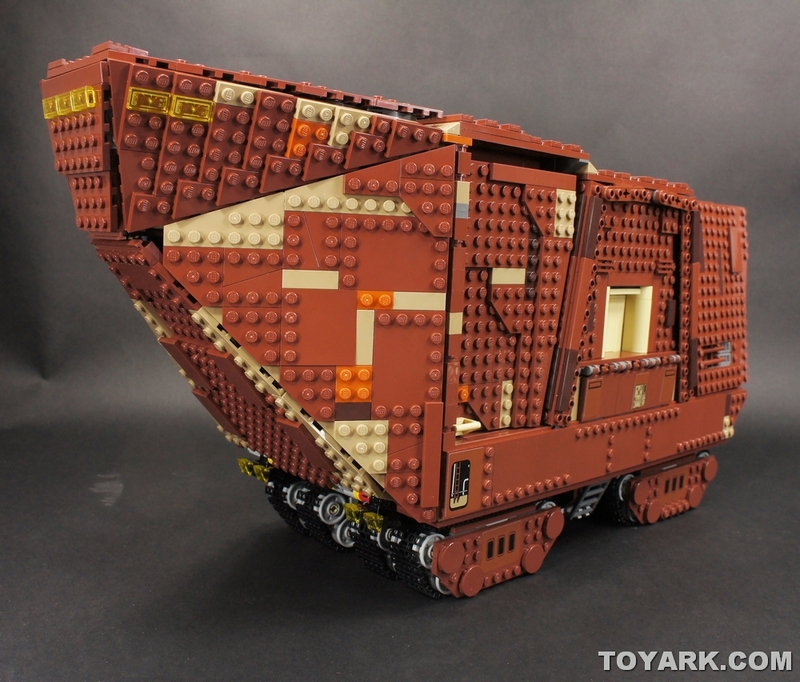 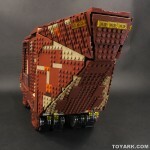 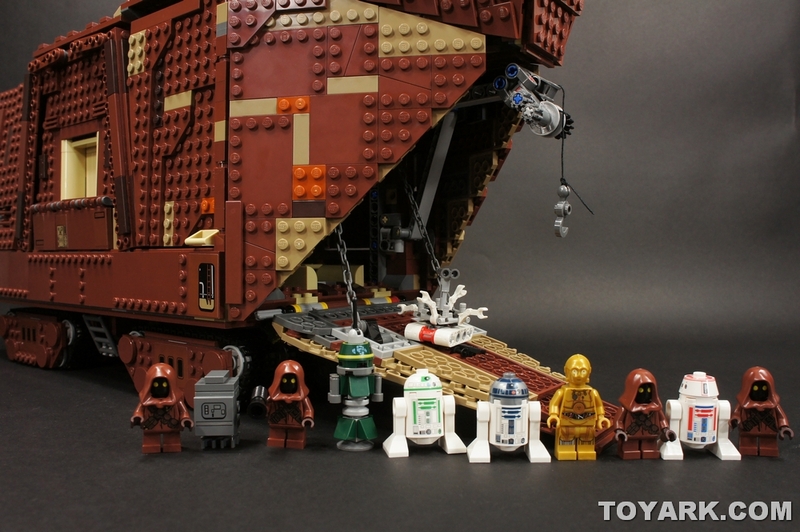 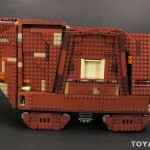 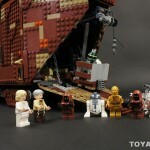 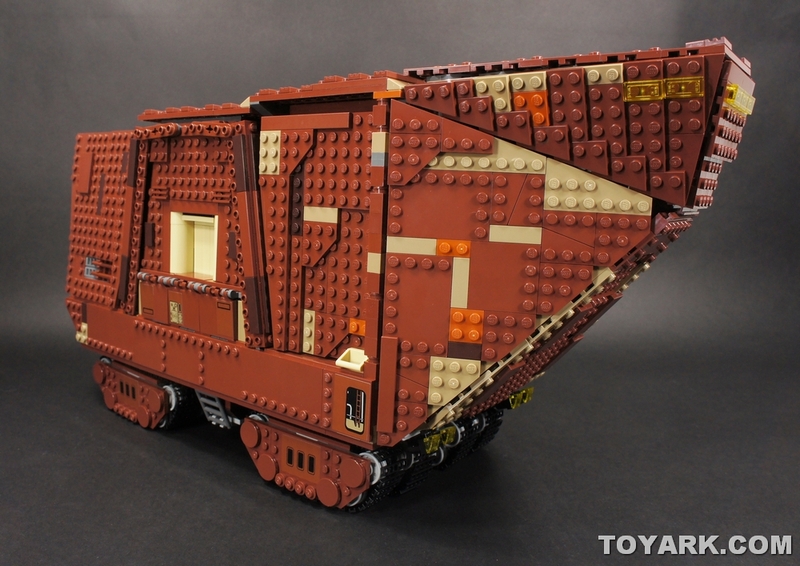 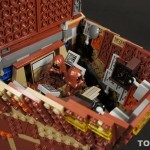 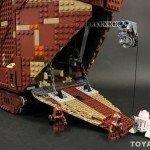 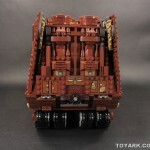 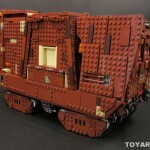 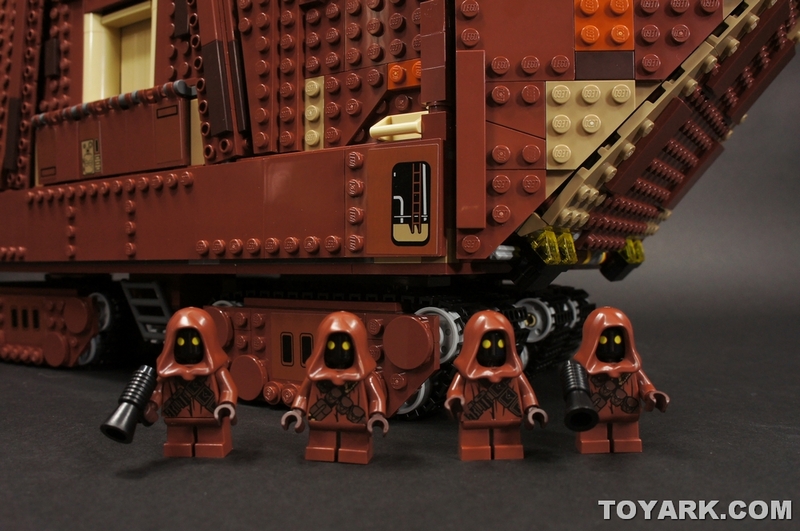 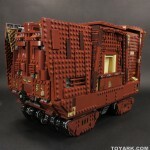 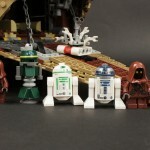 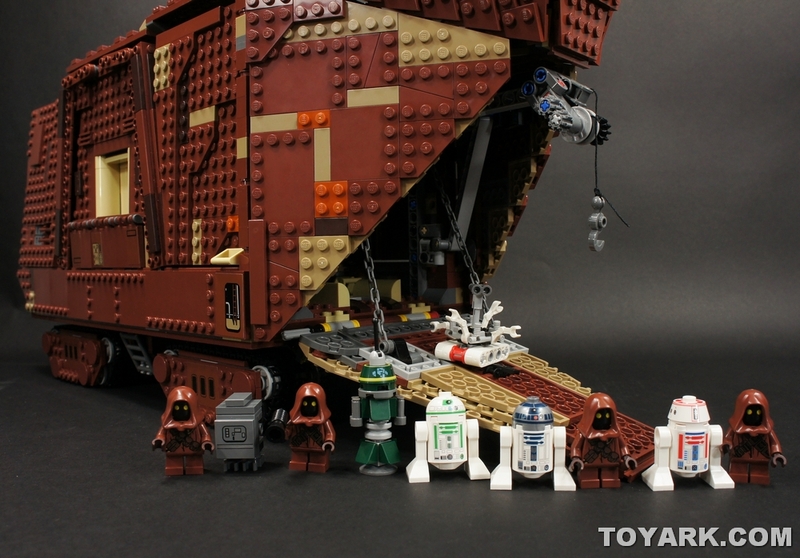 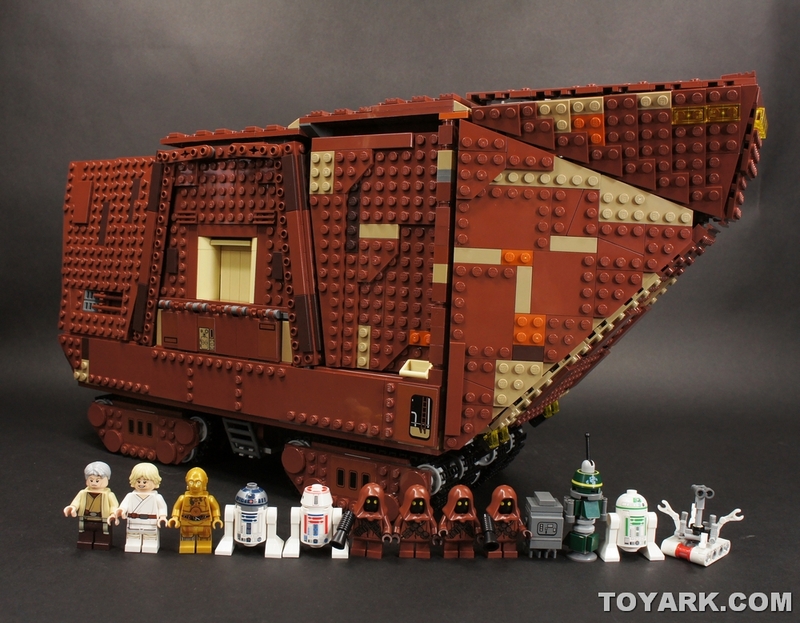 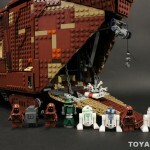 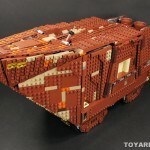 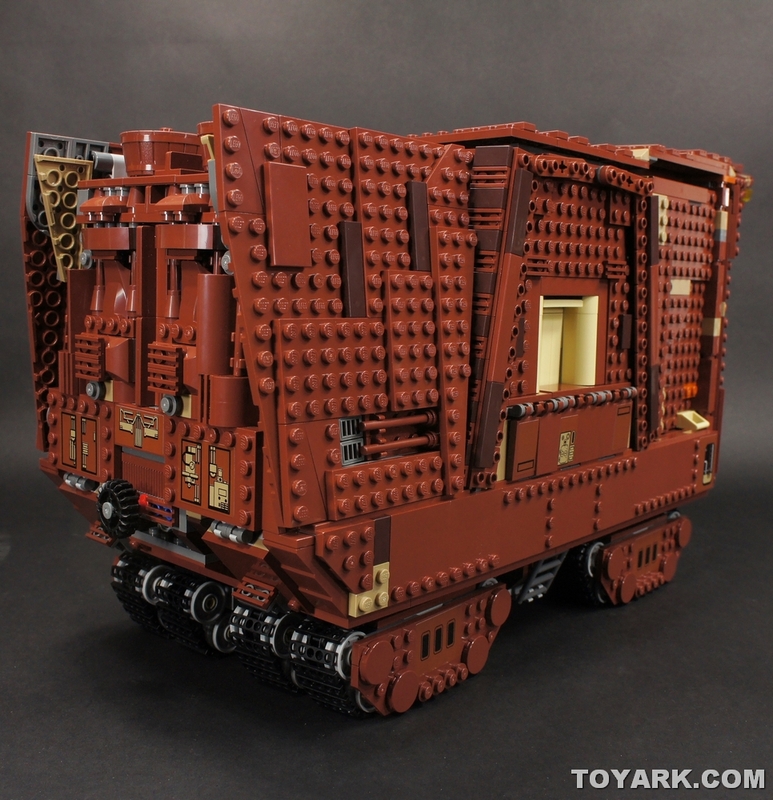 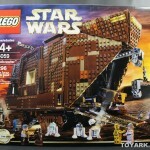 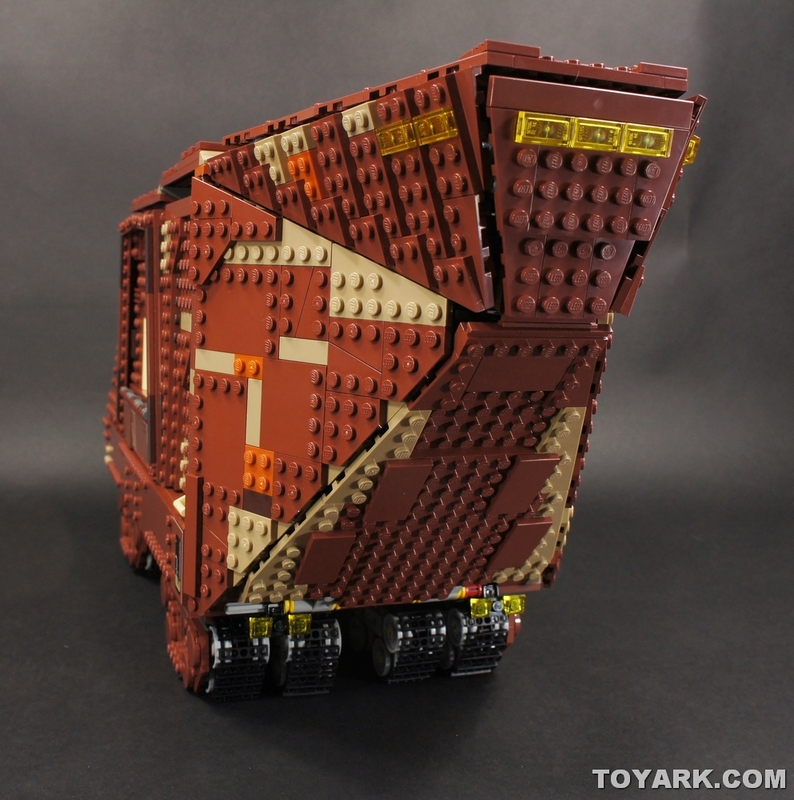 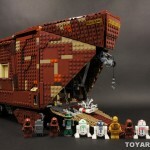 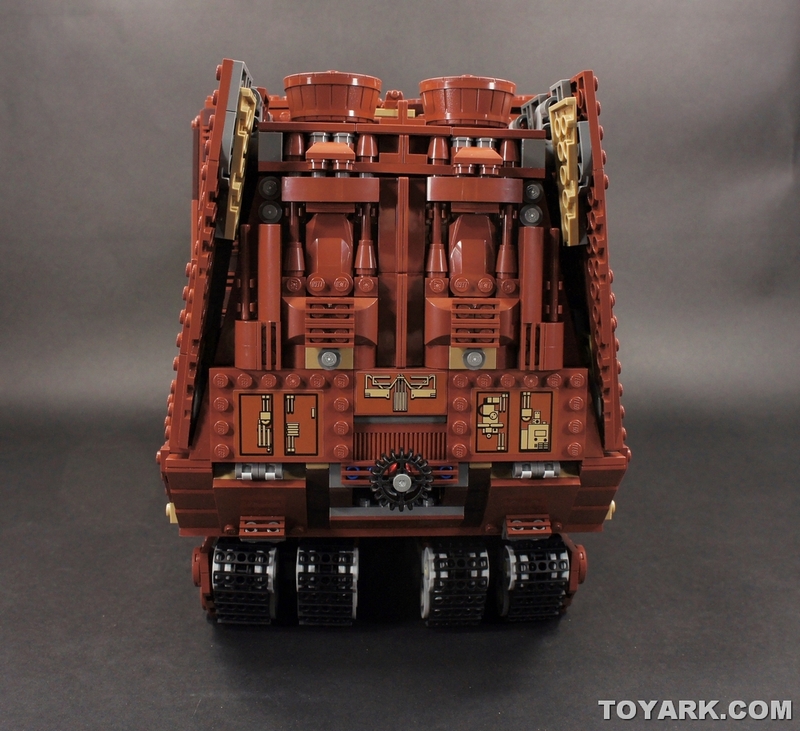 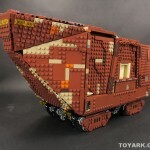 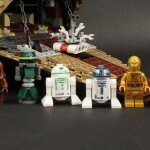 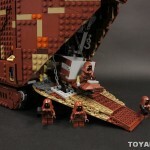 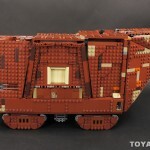 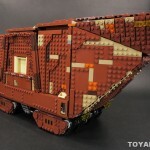 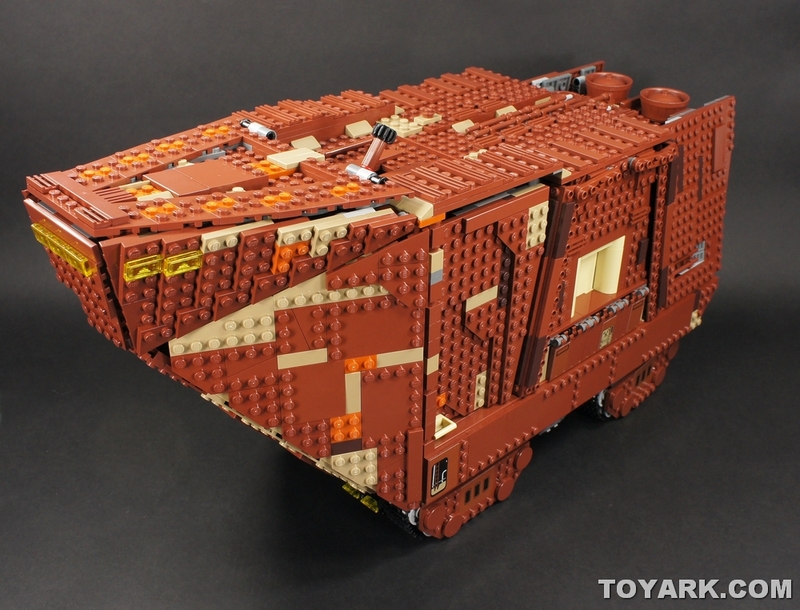 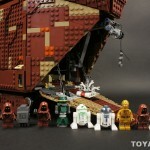 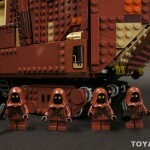 Check out all the images of the LEGO Sandcrawler 75059 and May The 4th be With You! 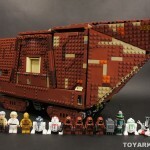 LEGO Star Wars Sandcrawler May The 4th Be With You! 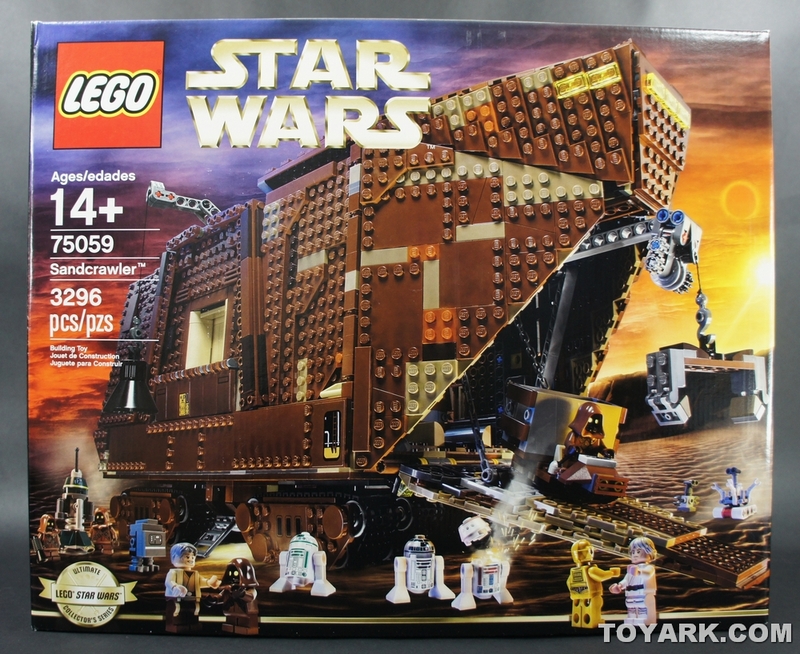 Damn, that's an impressive set. 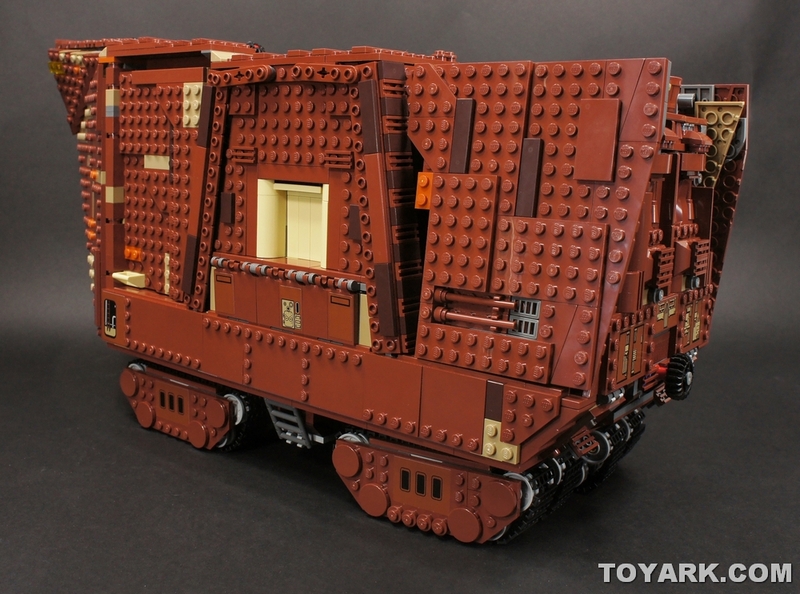 Only Star Wars can make a brick on treads look cool. 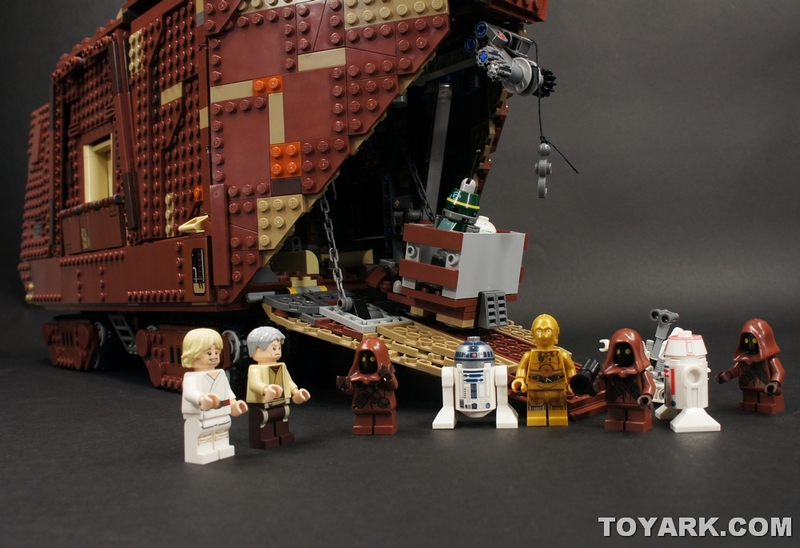 Oh, and happy May the 4th (belated)! 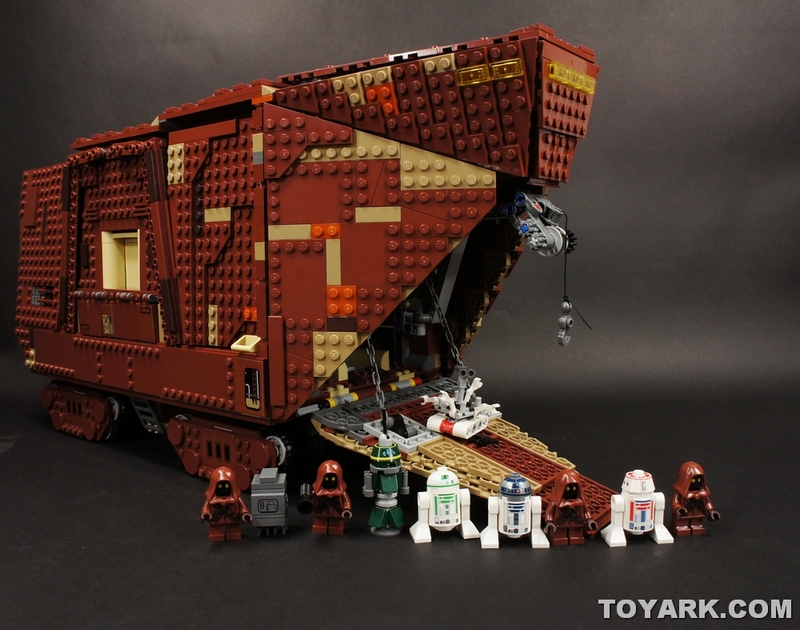 (Happy Cinco de Mayo, too). 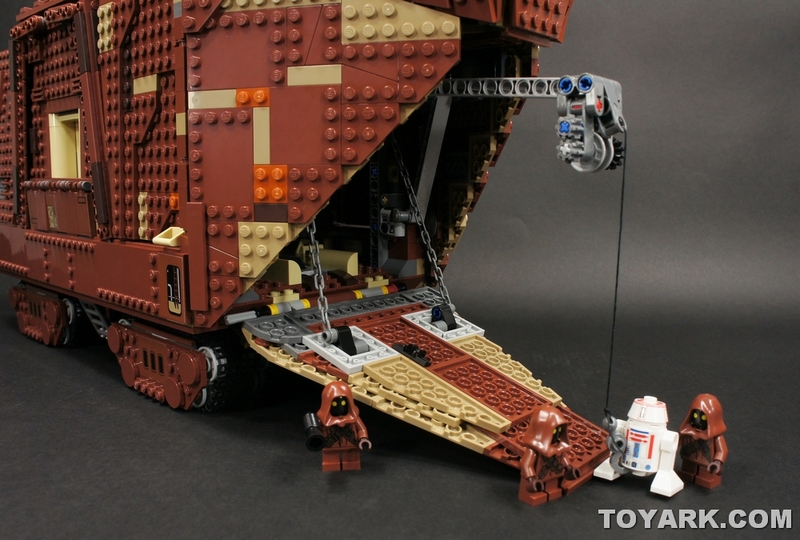 Full Thread: LEGO Star Wars Sandcrawler May The 4th Be With You!